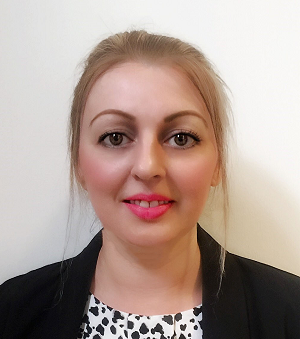 Jennifer is a passionate and focused HR Manager with extensive experience across various industry sectors. She is a strong relationship builder with exceptional communication skills and a great ability to exercise discretion in sensitive situations. Jenifer thrives on working in challenging environments where she can drive improvement in business practices, employee engagement and service delivery.